Go with the flow! 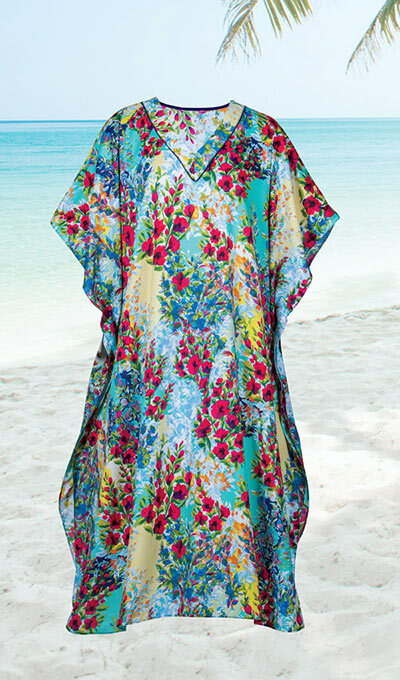 Poolside elegance is easy with this colourful cover-up in your wardrobe. Satin pullover caftan features a V-neckline and shirttail hemline with side slits. Woven micro polyester. Machine wash. Imported. Approx. 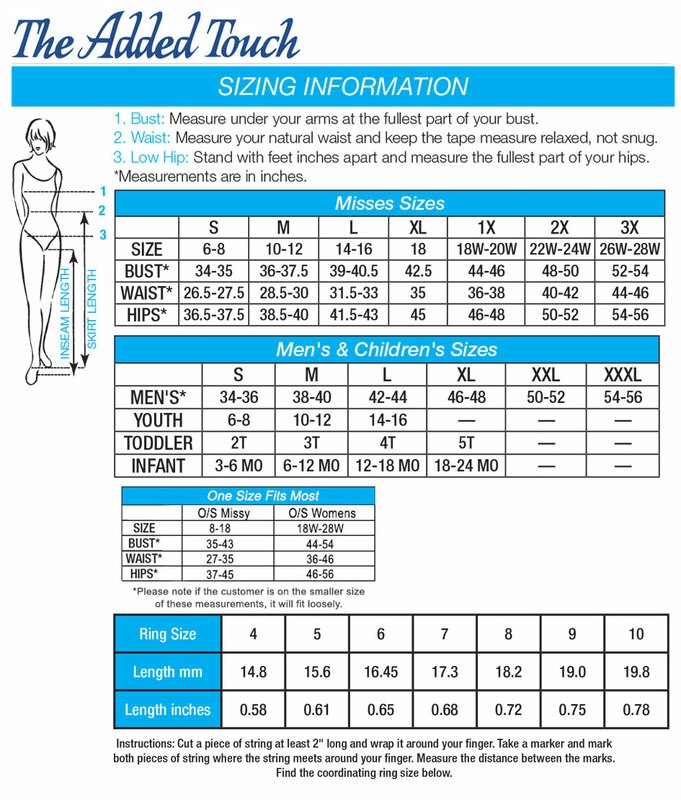 50"l. One size fits most.